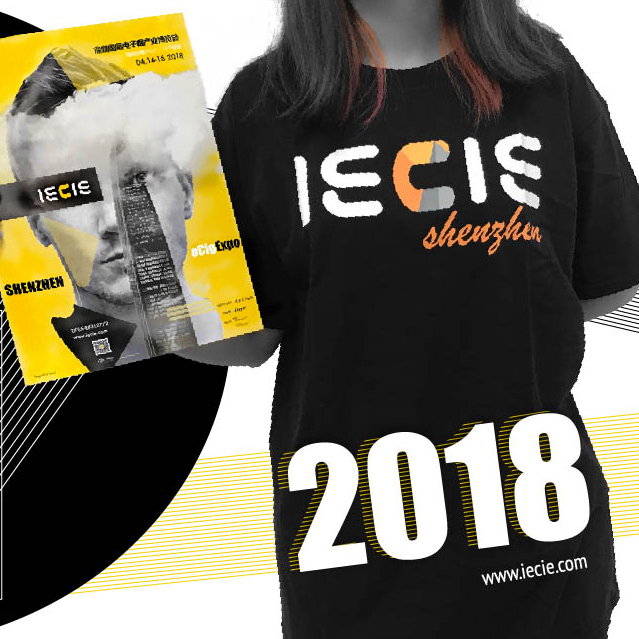 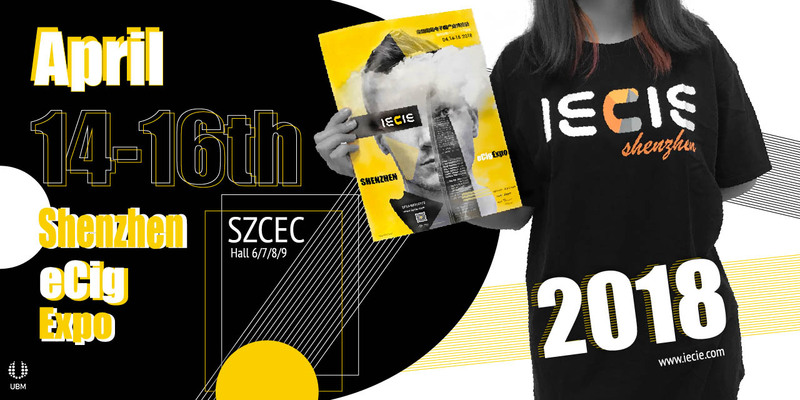 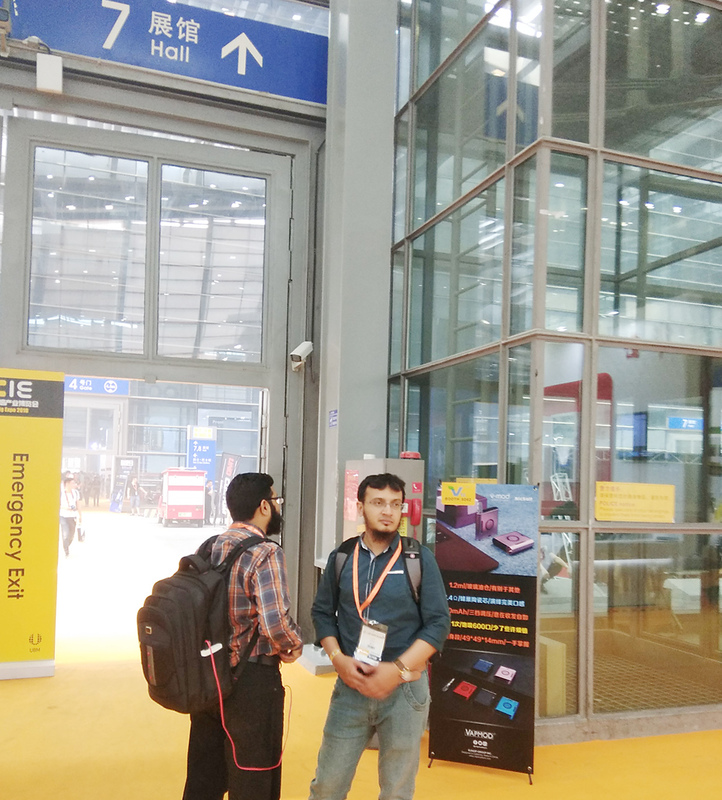 In Shenzhen, the center of the global electronic tobacco industry, the IECIE Exhibition of the Expo Shenzhen Co., Ltd. insists on creating the most professional B2B one-stop exhibition platform for the exhibitors every year. 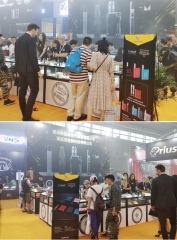 We keep exhibit in this professional and international exhibition, and strive to promote the exchange and development of the electronic tobacco industry, as well as the development and innovation, so as to achieve a win-win situation in the real sense. 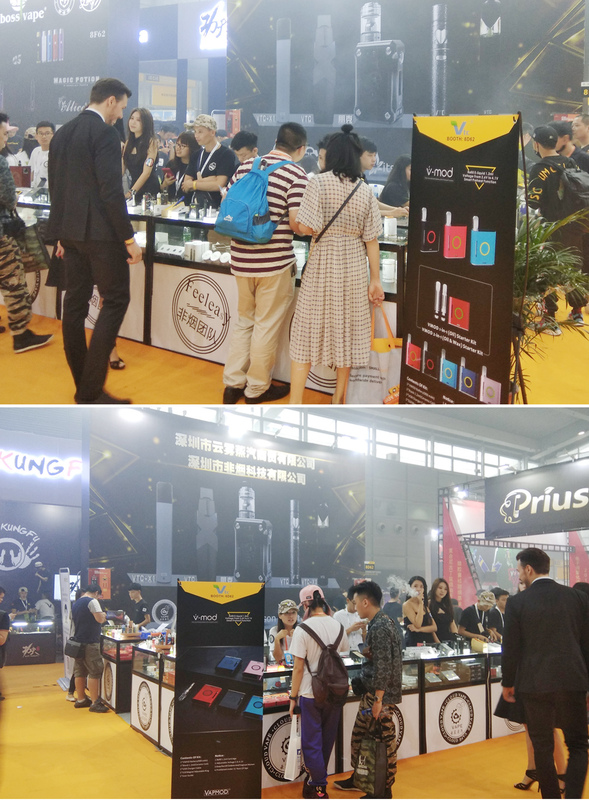 VAPMOD and VTC jointly launched the new product VMOD, leading the market forward, the venue is bustling.